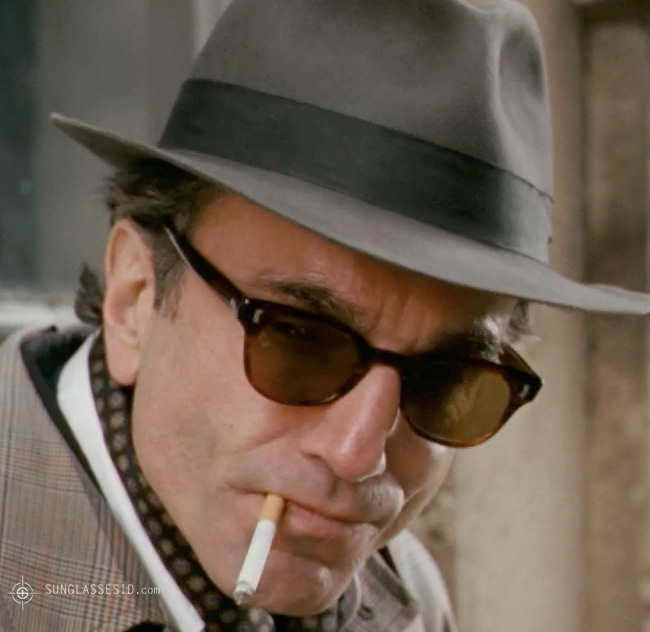 Actor Daniel Day-Lewis, as Guido Contini, wears wayfarer style sunglasses in the 2009 movie Nine. 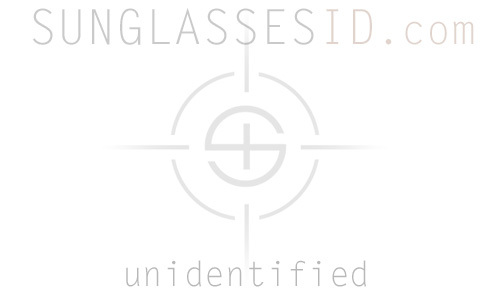 SunglassesID has not been able to identify these sunglasses yet. Send a message if you think you know which brand and model glasses Daniel Day-Lewis is wearing! Click on the image to see a larger version of the image.